If you are looking at a Spanish vacation but dread the Euros, Lisbon is the pocket-friendly answer in Europe. 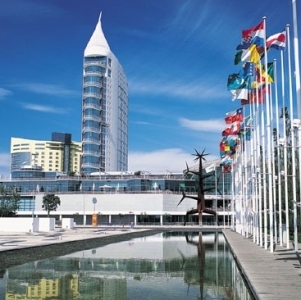 The capital city of Portugal has all the characteristics of a European city including the blue tiled buildings. Recession and financial crisis has made accommodation and food cheaper for foreign tourists. This translates to discounts up to 20%. Lisbon’s tourist attractions include: Jeronimos Monastery, Belem Tower, St. George’s Castle, Parque Das Nacoes, Calouste Gulbenkian Museum and many more. 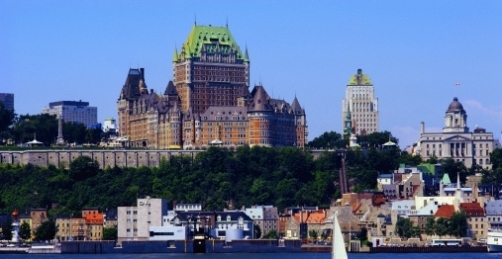 Quebec is a city that has a distinct French influence in its architecture and culture. It was colonized by the French and a good alternative to Paris. What is more the Canadian dollar is cheaper than Euro. So that amounts to a 30% savings on everything when you travel to Quebec. In Quebec you can visit the local glass factories, the famous winter carnival and savor the maple syrup the French way. Located in Central America, Honduras is surrounded by the 2 great water bodies – the Pacific and the Caribbean Sea. Roatan is one of the largest Bay Islands of Honduras. It is a famous scuba destination. If a Caribbean vacation is what you were planning then Roatan is a great alternative that is not only cost effective but also more beautiful. Packed with first class diving, zip-lining and ecotourism adventures, Roatan is a notch above what you expect from a Caribbean holiday. 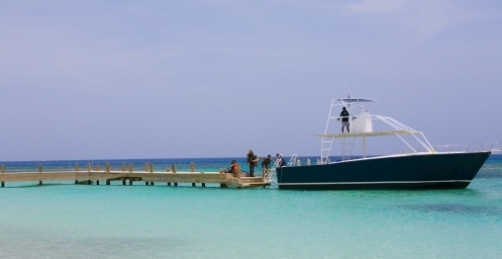 For those who enjoy beaches Roatan is a paradise with its pink and white sandy beaches and the crystal clear coral reefs. Coming at half the price of a Caribbean getawaythe vacation gets even more enticing. New Mexico is a mountainous state and so a great place for an adventure trip. Albuquerque is a town in New Mexico and is a lesser known location for a vacation in the national parks. A vacation in the famous parks of the west is usually more expensive. New Mexico’s parks are easy to reach and also less treacherous. Since a significant portion of the population consists of native inhabitants, the trip doubles up as a historic tour too. Some of the attractions of Albuquerque are the trails that cross the vistas of the aspen forest and red rock, pueblo homes and amazing desert landscapes. 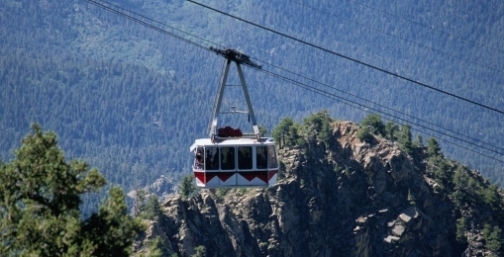 Riding the aerial tramway to Sandia Peak is another great way of getting a bird’s eye view of the spectacular surroundings. Finally make it in time for the famous Albuquerque International Balloon Fiesta held every autumn. All this comes to you at 1/4th the price of any other hiking trip in the USA. 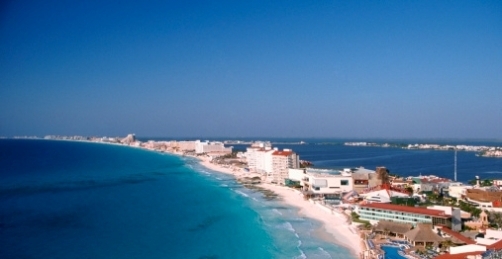 A fast growing tourist destination, Mexico is a Central American country known for its exotic resorts and colorful beaches. Riviera Nayarit is a lovely resort close to the Cancun and Oaxaca cities. This makes it easy for you to experience a hoard of vacation activities that include water sports and whale watching tours. The good news is you get all this for a few pesos, a lower denomination when compared to the US dollar. Lovely destinations for vacations! I have never been there and would definitely like to visit such beautiful places. I always prefer to do a lot of research while selecting the hotels after deciding what king of hotel room I want like checking online reviews of that particular hotel and rates by considering their amenities. I, now, mostly look out for such hotels , which provides electronic hotel room safes so that I can keep my valuables secure in hotel.